THTC is no longer accepting New Patients. When most people hear the word counseling they think psychology or psychiatry. While this is true with most counseling, our approach is much different. 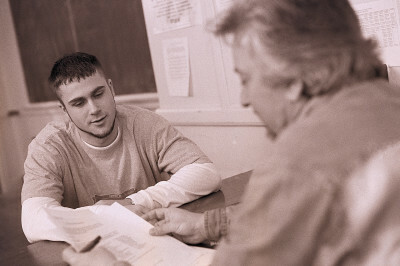 Your counselor is assigned to you, and if you decide you would like to change counselors that is absolutely up to you. Our treatment approach is individualized to ensure that every patient gets the treatment they need and has as much one-on-one time with their counselor as possible. Once you become a patient, you will be assigned a counselor. Our counselors are available to work with you for any needs you may have. You will create an individualized treatment plan every 90 days in order to track progress and set goals for yourself in treatment.